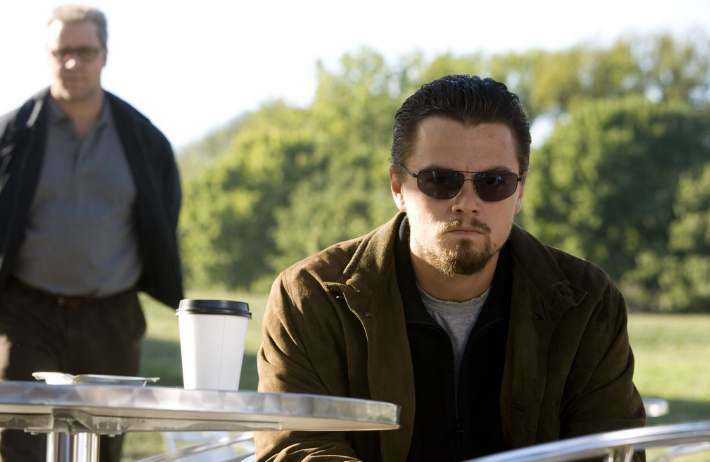 Directed by Ridley Scott, Body of Lies is an action spy thriller film featuring Leonardo DiCaprio, Russel Crowe, and Mark Strong in the lead roles. The film revolves around a mission led by CIA and Jordanian Intelligence to catch a terrorist. However, the difference of tactics and the target’s escape causes rifts between the two agencies. The rest of the film showcases how the CIA and Jordanian Intelligence use lies against each other to eventually capture the terrorist. Salt is a 2010 spy action thriller film featuring Angelina Jolie in the titular character. Directed by Phillip Noyce, the film tells the story of Evelyn Salt, a CIA Agent who is accused of being a Russian sleeper agent within the CIA. The rest of the film shows how she escapes and tries to clear her name while trying to prevent a World War. 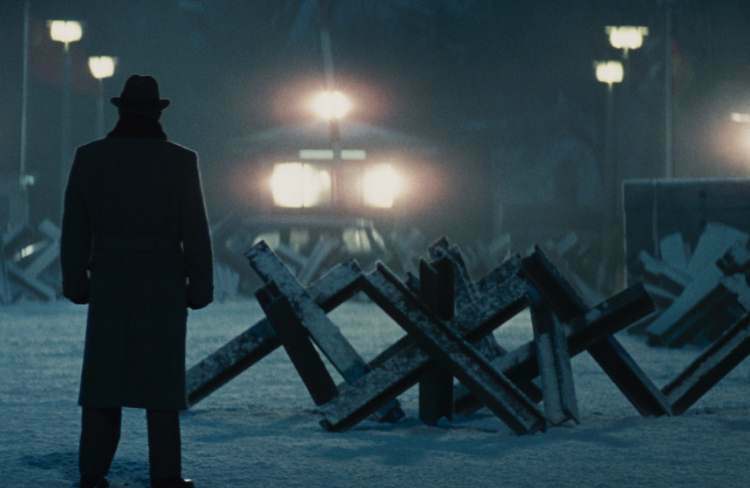 Bridge of Spies tells the true story of an understanding between the United States and the Soviet Union where a U.S. Air Force pilot shot down over the Soviet Union in 1960 is released in exchange for Rudolf Abel, a convicted KGB spy. Directed by Steven Spielberg, the film features Tom Hanks as the lawyer James B. Donovan entrusted with the exchange negotiation. The name of the film represents the bridge that connects Potsdam and Berlin where the real exchange took place. 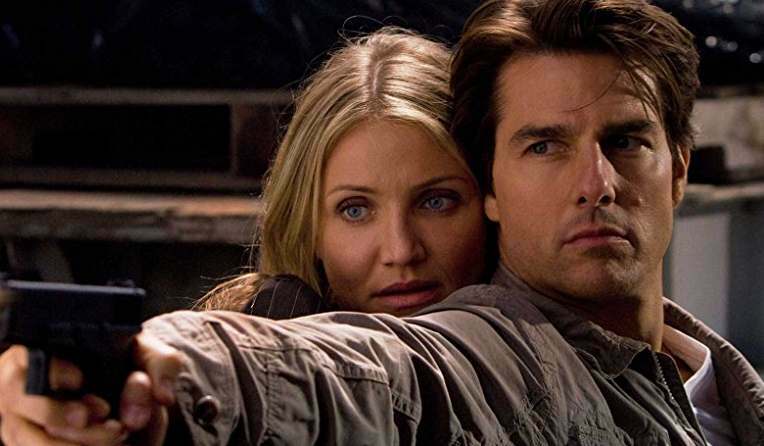 Knight and Day is a Secret agent spy action comedy featuring Tom Cruise and Cameron Diaz in the lead roles. Directed by James Mangold, the film tells an exciting of two strangers and how their life gets entangled with each other while they fight for their lives. Cruise plays a secret agent Roy Miller on the run from CIA, whereas Diaz plays a classic car restorer. The film is known for its action stunts and enthralling chase sequences. 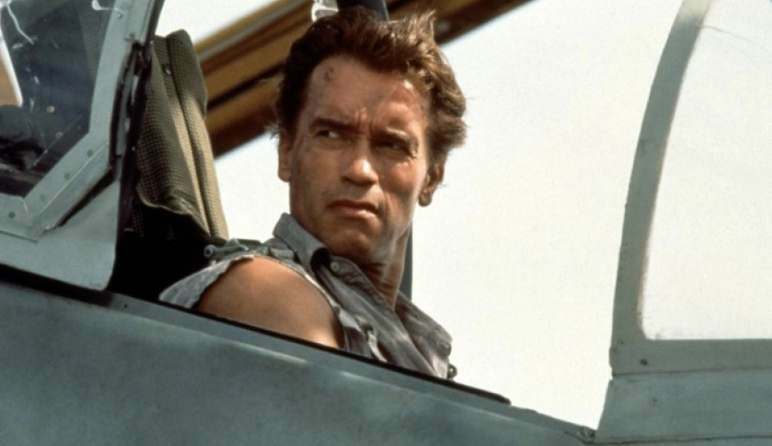 Featuring Arnold Schwarzenegger and Jamie Lee Curtis in the lead roles, True Lies is a 1994 spy action comedy film directed by James Cameron. The film tells the story of a spy who lives a double as his family is unaware of his real profession. True Lies is an interesting movie that depicts the life of a secret agent in a comical way. Three Days of the Condor is an interesting film based on the novel with a slightly different title, Six Days of the Condor penned by James Grady. 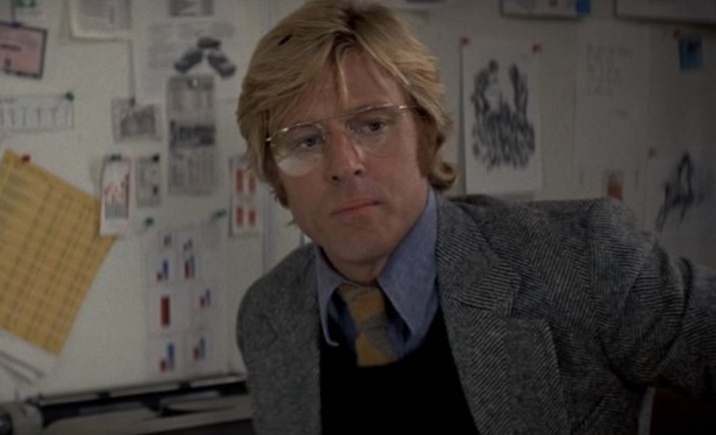 Featuring Robert Redford in the lead role, the film tells the story of Joseph Turner, a bookish CIA researcher who is now the target of a freelance assassin who is working for the CIA. Turner must fight against all odds and save himself while the entire CIA is after him. Whether he survives or not forms the rest of the story. Directed by Alfred Hitchcock, Notorious is a 1946 spy film noir. Featuring Cary Grant, Ingrid Bergman, and Claude Rains in the lead roles, the film tells a tale of a love triangle between the three lead characters who are actually spies. You must watch this classic to experience Hitchcock’s mastery when it comes to filmmaking. 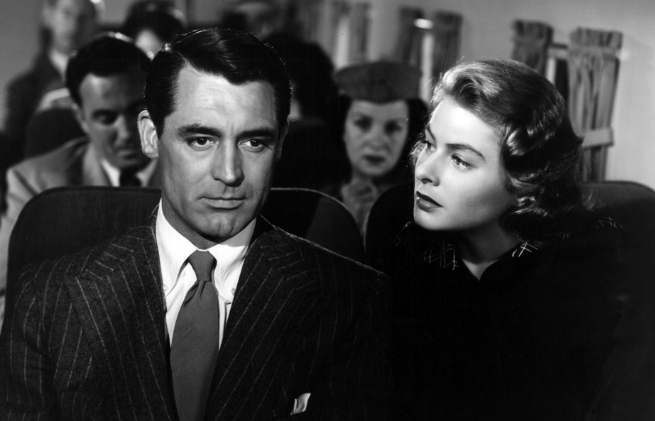 Notorious is one of the Best Hollywood Spy Thrillers of all Time. 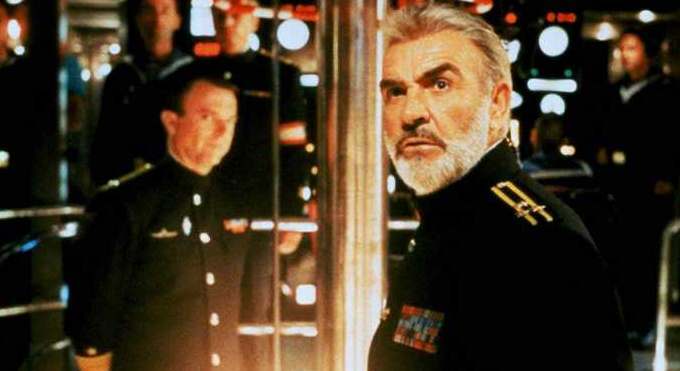 Featuring Sean Connery and Alec Baldwin as rivals, The Hunt for Red October is a must-watch spy thriller film set during the late cold war era. Directed by John McTiernan, the film revolves around the Typhoon-class nuclear missile submarine named Red October led by Soviet submarine Captain Marko Ramius, played by Sean Conner who wants to defect to the United States. When CIA analyst Jack Ryan successfully hypothesizes Raimus’s plan and informs his superiors. Whether the US fleet destroys Red October or the US Government accepts Raimus’s defection forms the rest of the story. Based on the 1971 novel of the same name penned by Frederick Forsyth, The Day of the Jackal is a political thriller film directed by Fred Zinnemann. The film features Edward Fox and Michael Lonsdale in the lead roles as rivals in the film. 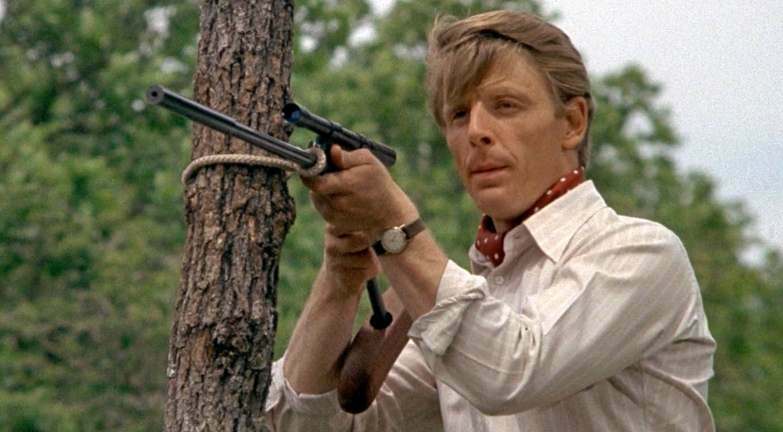 Edward Fox plays a professional British assassin who goes by the code name Jackal. When a French militant group hires Jackal to assassinate the French President, the French security brings the best detective and Deputy Police Commissioner Claude Lebel, played by Michael Lonsdale. You must watch the move to know what happens next! 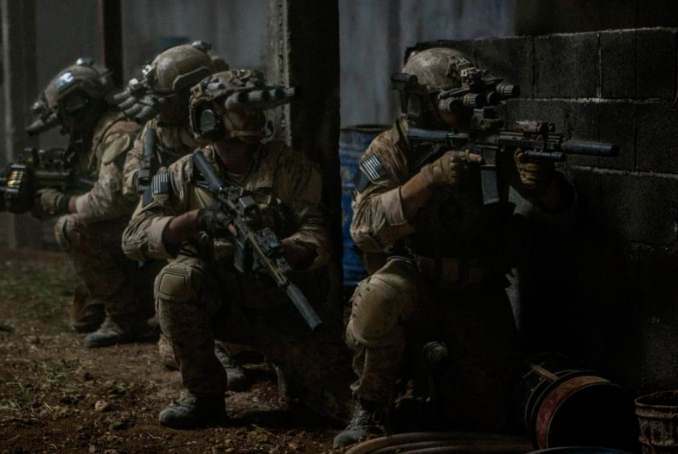 Zero Dark Thirty is a dramatic adaptation of the most famous coveted operation to find and kill the al Qaeda leader Osama Bin Laden, who was the main conspirator behind the 9/11 attacks in the United States. Directed by Kathryn Bigelow, the film is based on the greatest manhunt of the history. Argo is a 2012 American spy film directed by Ben Affleck. 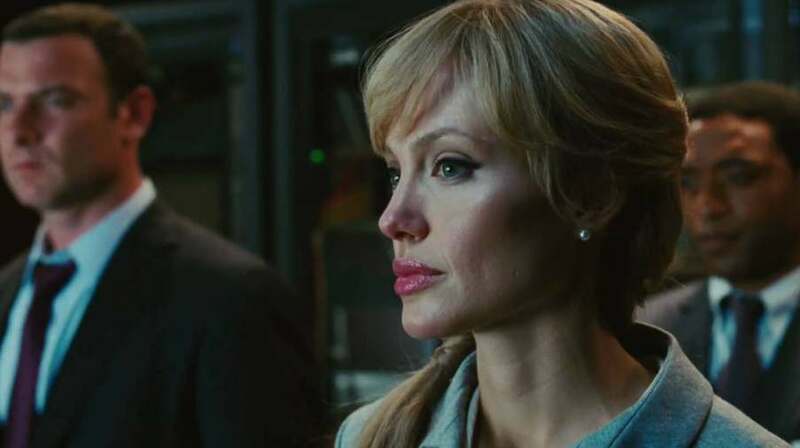 The screenplay of the film draws inspiration from the novel titled The Master of Disguise written by CIA operative Tony Mendez, a Wired article titled, “The Great Escape: How CIA Used a Fake Sci-Fi Flick to Rescue Americans from Tehran” authored by Joshuah Bearman. 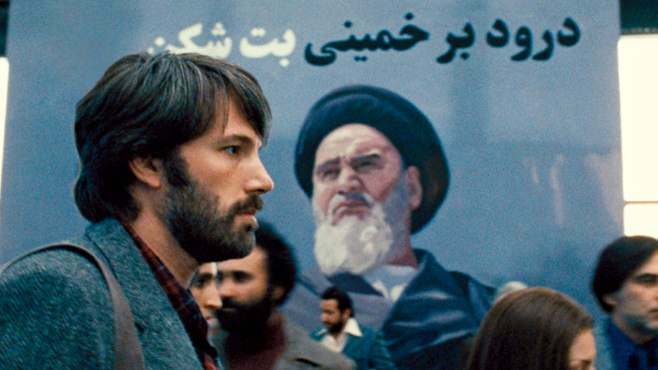 Ben Affleck also acts in the film playing the lead character Tony Mendez who rescued six U.S. diplomats from Tehran under the guise of filming a Sci-Fi film. The film is based on the 1979-1981 Iran hostage crisis. Share, Your favorite Hollywood Spy Thriller Movies in the comment section or you can suggest some missing Hollywood Spy films.